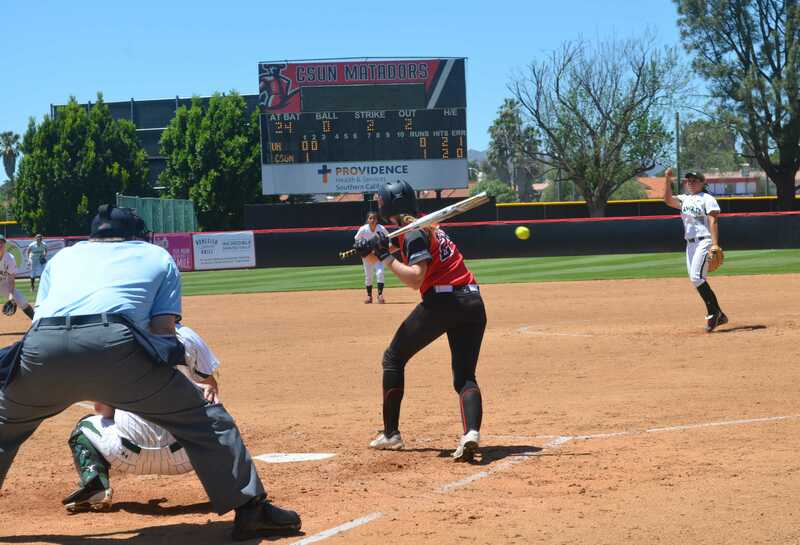 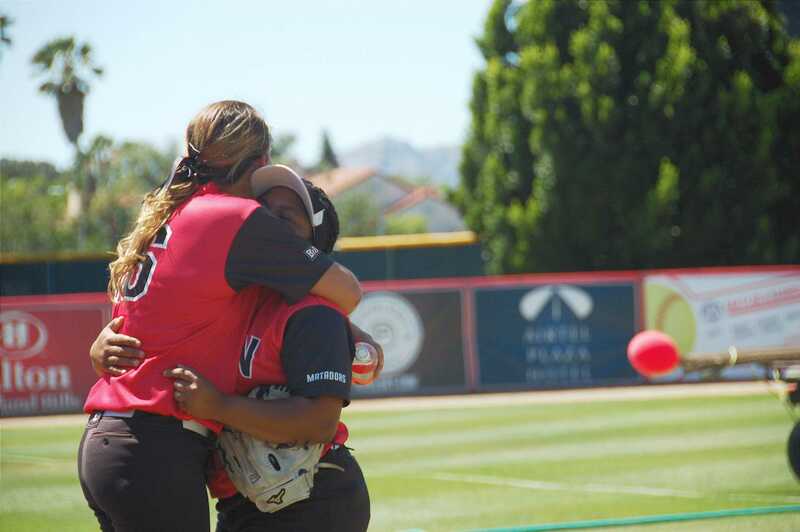 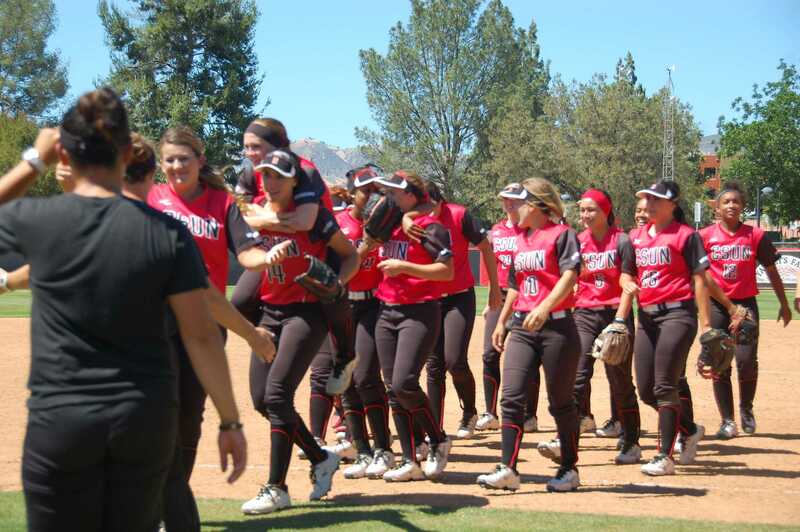 All it took was one victory against the University of Hawai’i for CSUN softball on Senior Day to win a share of the Big West Championship on Saturday, May 2. 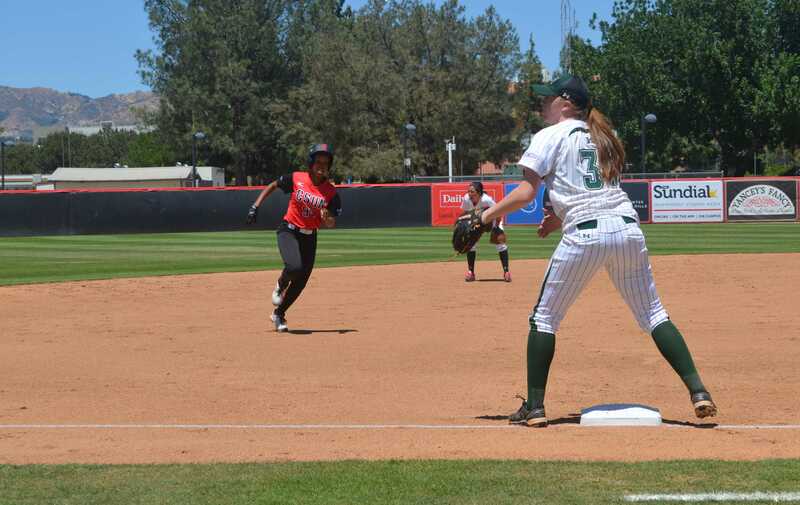 Although CSUN dropped two of the three games, losing 4-3 and 2-1 to the Rainbow Wahin, the Matadors only needed a 2-0 win in the first game on Saturday to win their first Big West title since 2010. 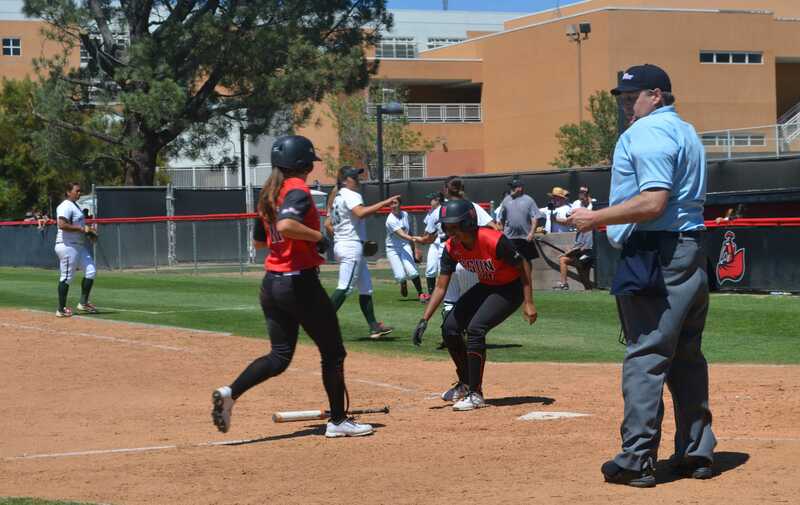 To be the outright champion, CSUN must top Long Beach State in the standings by putting out a strong performance against Cal State Fullerton in the final days of the season. 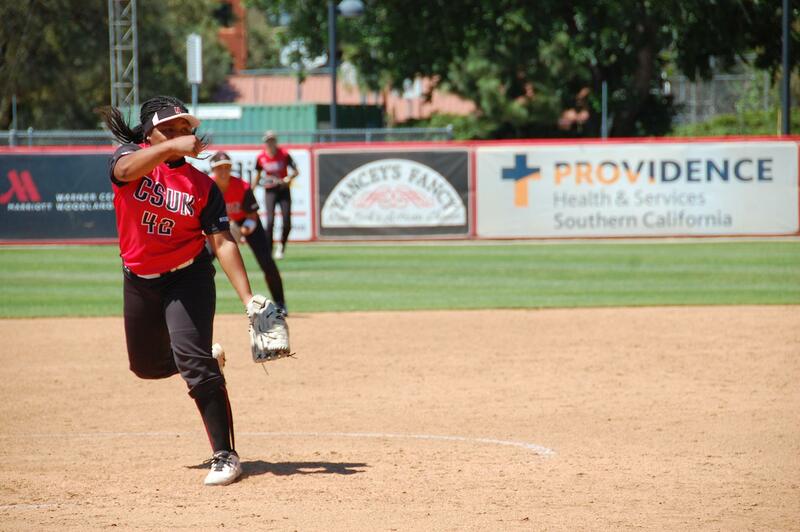 Freshman Zoe Conley threw a three-hit shutout, while sophomore Taylor Glover earned a home run in the first inning. 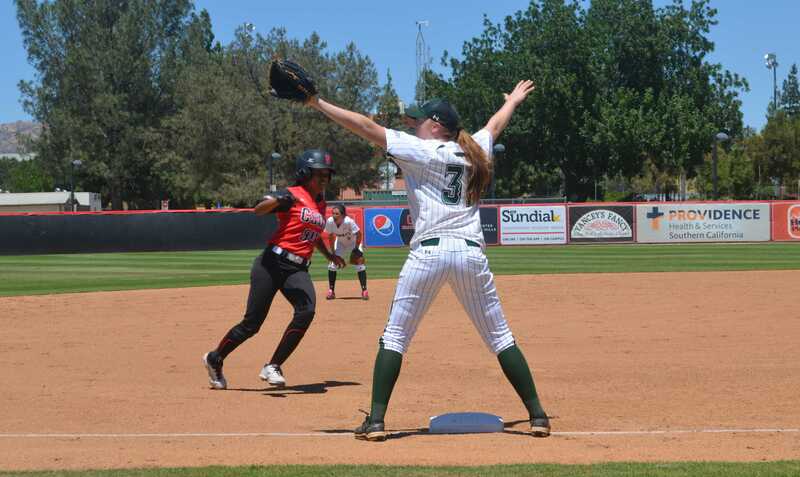 Glover would score off a sophomore Katie Hooper’s RBI single. 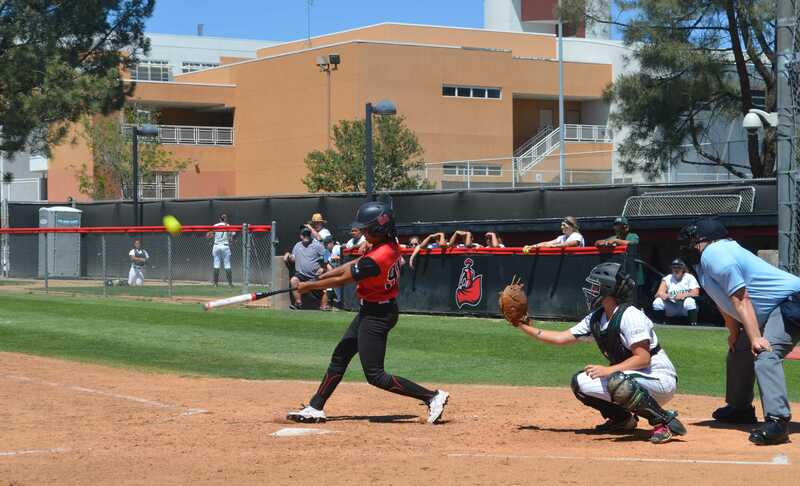 Hooper went 3-for-3 for the day, while Glover ended the afternoon going 2-for-3. 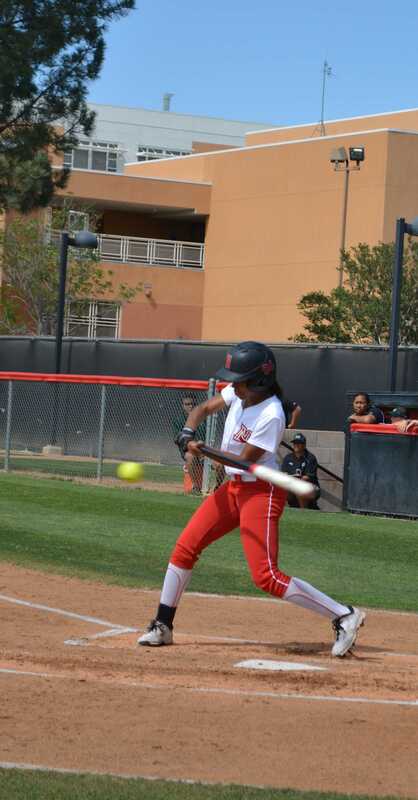 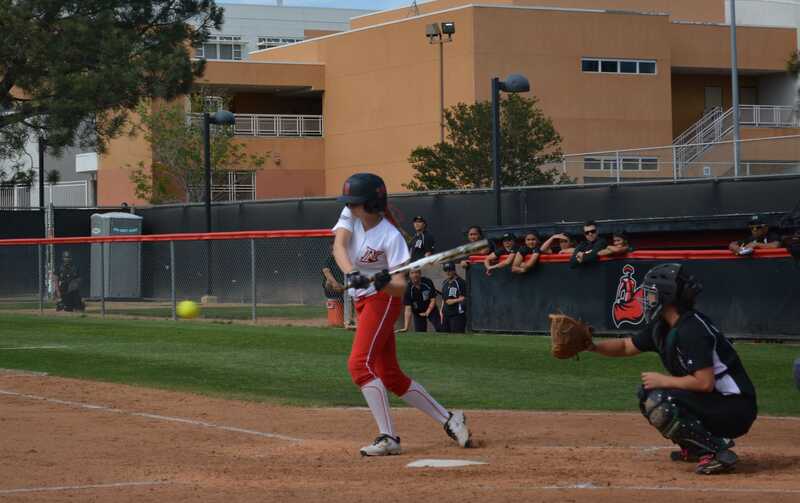 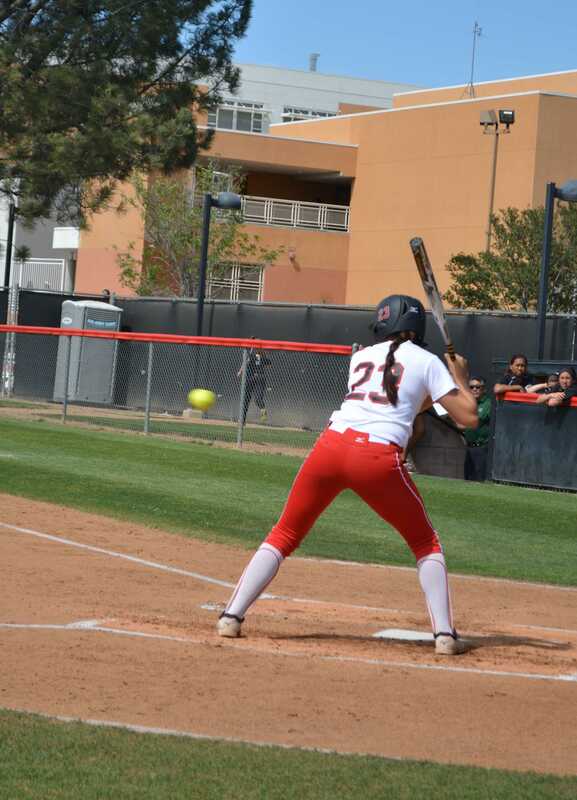 The Matadors dropped their last home game of the season 2-1 while registering 12 hits for the afternoon. 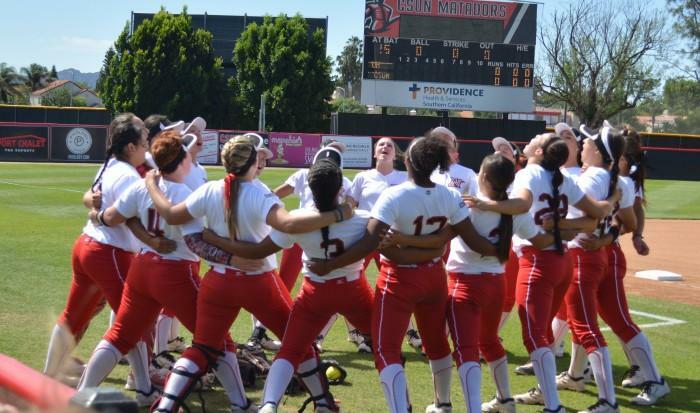 CSUN caps the season off with a series against Cal State Fullerton starting on Friday, May 8.